Economix, which is produced using Aquafil’s 100% sustainable ECONYL solution dyed nylon yarn, offers excellent environmental credentials including a BRE rating of either A or A+ depending upon application. 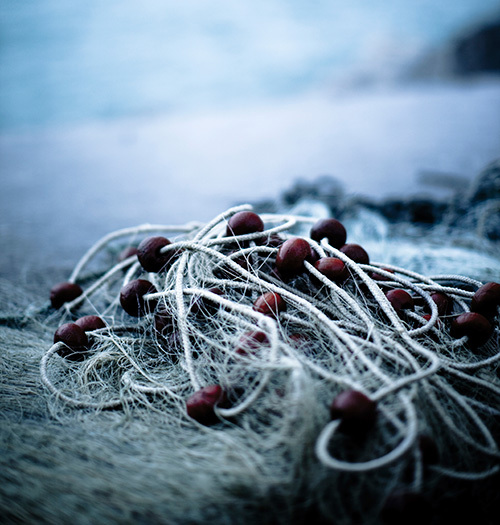 The ECONYL solution dyed nylon yarn that goes into the manufacturing of ECONOMIX is made from post-consumer Polymide 6 waste, including items like abandoned fishing nets, making the range 100% sustainable and fully recyclable, whilst helping to reduce the amount of waste materials in the ocean. Manufactured using solution dyed nylon, the locked in colourfast system ensures superior colour and lightfastness, even when subject to harsh cleaning chemicals including those containing bleach. The solution dyed special polymer repels acid stains, minimising their chemical adhesion, keeping your investment looking good for longer.